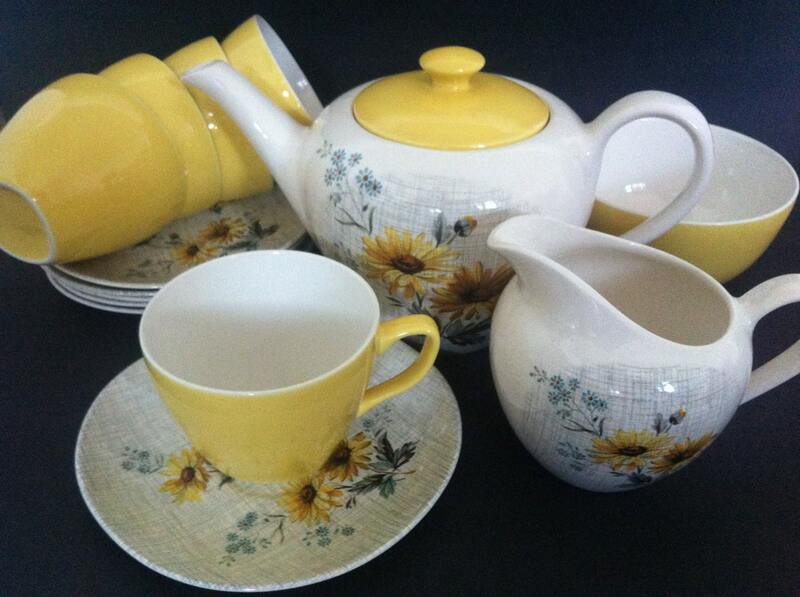 Since I very first began collecting china, I've always been partial to items made by J and G Meakin. The company was set up in 1851 by James Meakin and his brother George. You can see where they got the name from ; ) It produced large amounts of tableware and became one of the biggest exporters of earthenware in the late 19th century. 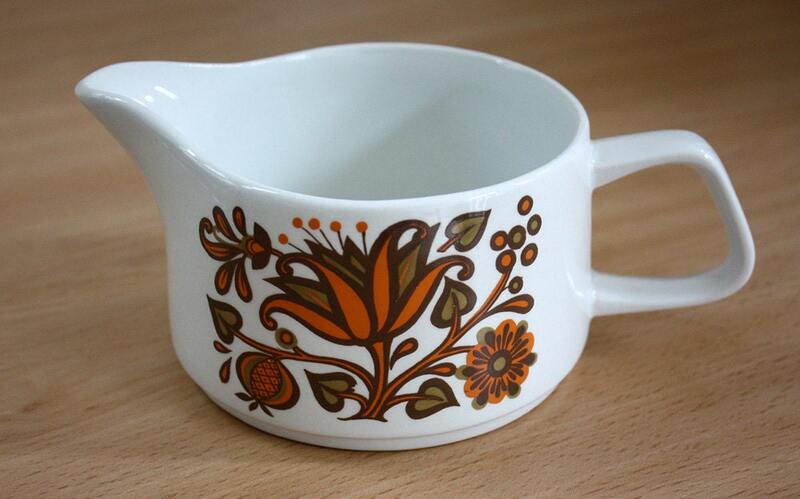 Where I think the company came into its own was in the 50s and 60s, with its Sol and Studio Ware designs. 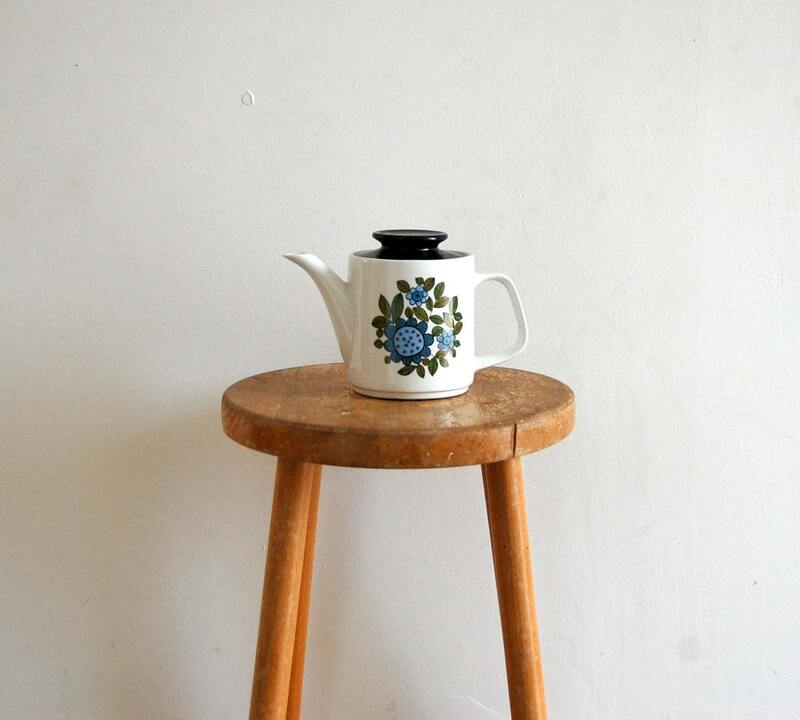 Strikingly shaped coffee pots, bold geometrics and stylised florals characterise the era. Here's a treasury I made on Etsy with items that I think capture the spirit of the time. 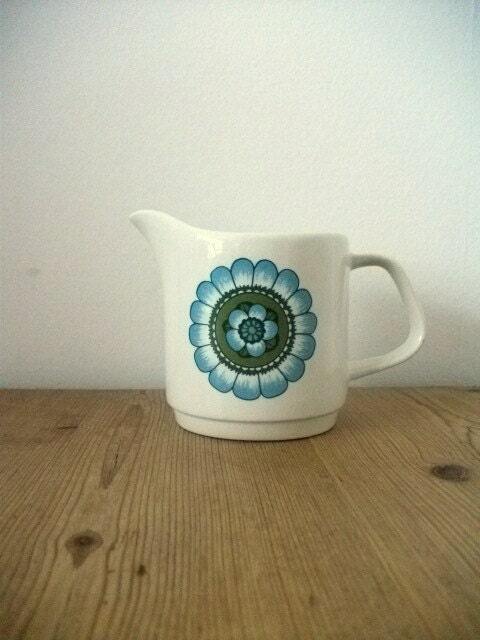 This was the very first item of J and G Meakin ware that I bought. 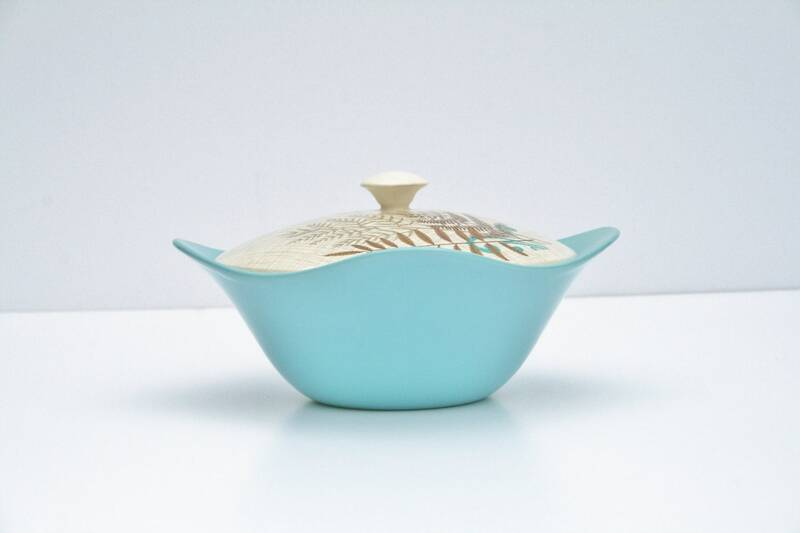 It is their iconic 'Blue Nordic' pattern, commonly known as their onion design. 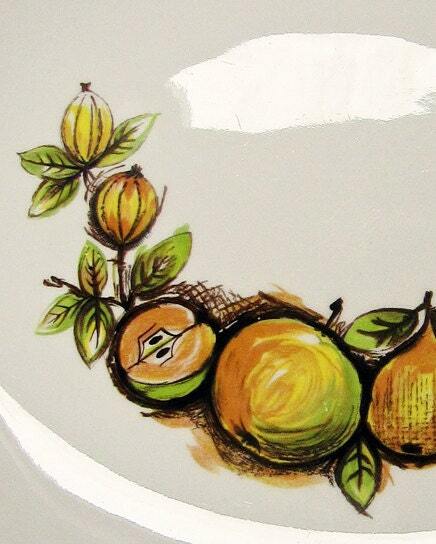 One of the favourite pieces I've found is this platter by the renowned designer Jessie Tait. I love its classic Habitat shape. Their florals are quite possibly what I love the most. 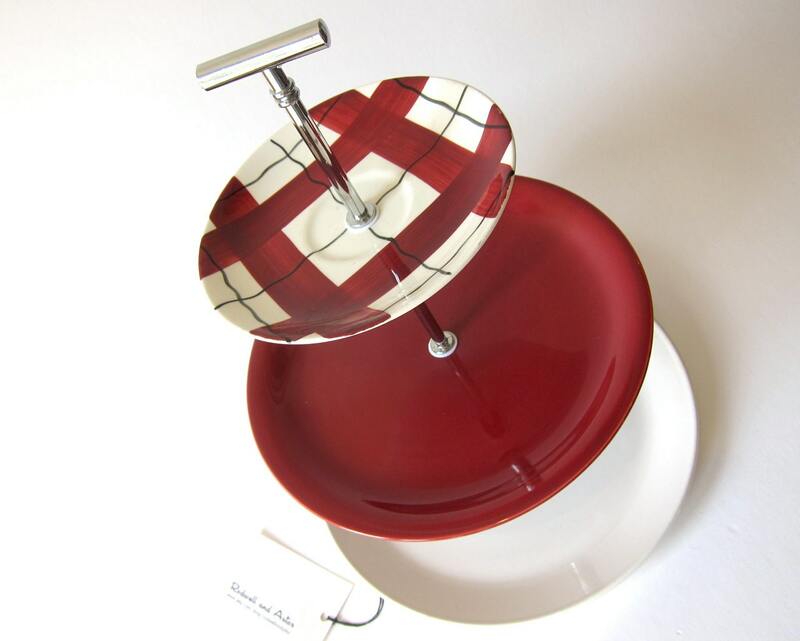 Their bright colours and bold shapes always make the room more cheerful and are great for creating mix and match sets. 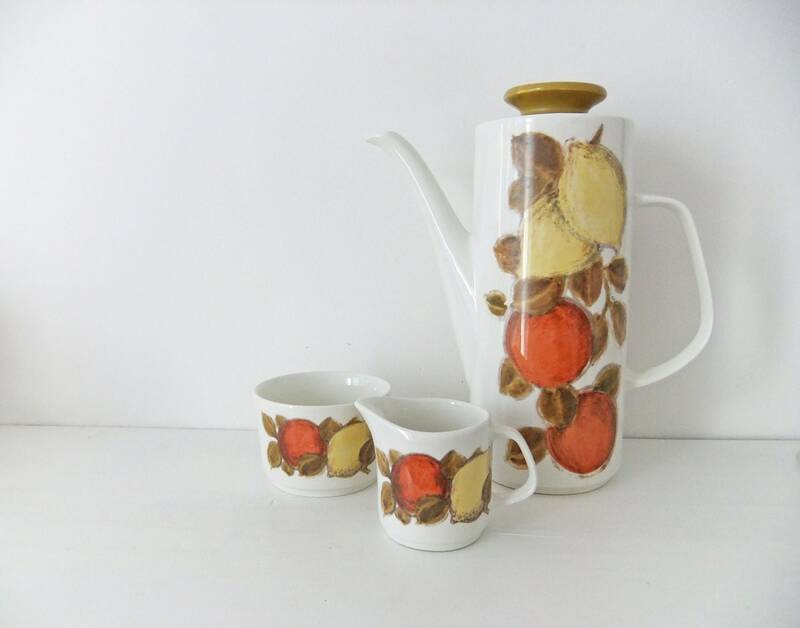 If, like me, you the have a fondness for these designs, then feel free to check out my Etsy Shop to see what J and G Meakin ceramics I currently have for sale. If you have some of your own Meakin wares that you would like to find a date for then The Potteries has a useful section on backstamps. 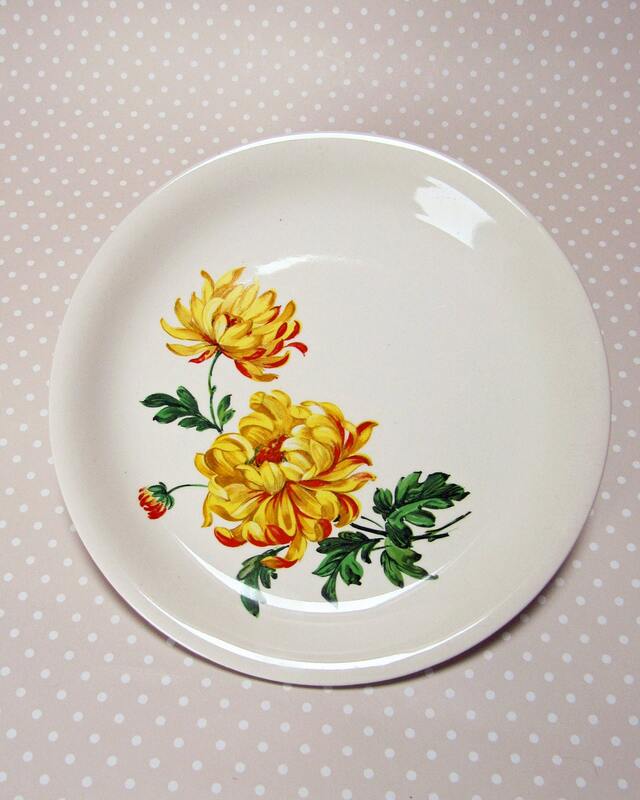 The site J & G Meakin China and Pottery also has a very comprehensive index of their patterns if you'd like to find out more.